Wow! What a great start to the year! Time flies when you’re having fun! It has been a brilliant start to the year full of learning and fun. We have worked hard to be sure that every member of the class is working hard as a District Learner, developing in responsibility and maturity. Well done everyone. The main theme to our learning has been WW1. We have been reading War Horse by Michael Morpurgo and The Charge of The Light Brigade poem. Children have stepped into the horse shoes of Joey to write a diary, created a war poem and described a brutal battle. The theatre production of War Horse has inspired us to create horse puppets, after we mastered the task of drawing a horse. Children have learnt about the beginning of WW1, recruitment, trench life and the battle of the Somme. Why not ask them about this learning? Get ready to be impressed. In Maths, we have focussed on number and place value. Children have been working hard to master the strategies for multiplying and dividing by ten, a hundred and a thousand, and rounding. 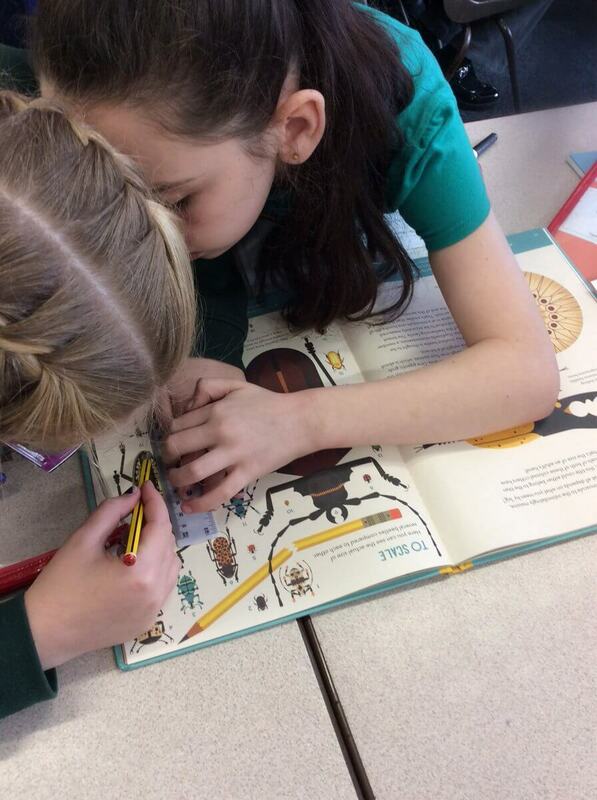 District Bug Week gave us a great chance to apply these skills with real measures of all types of beetles. 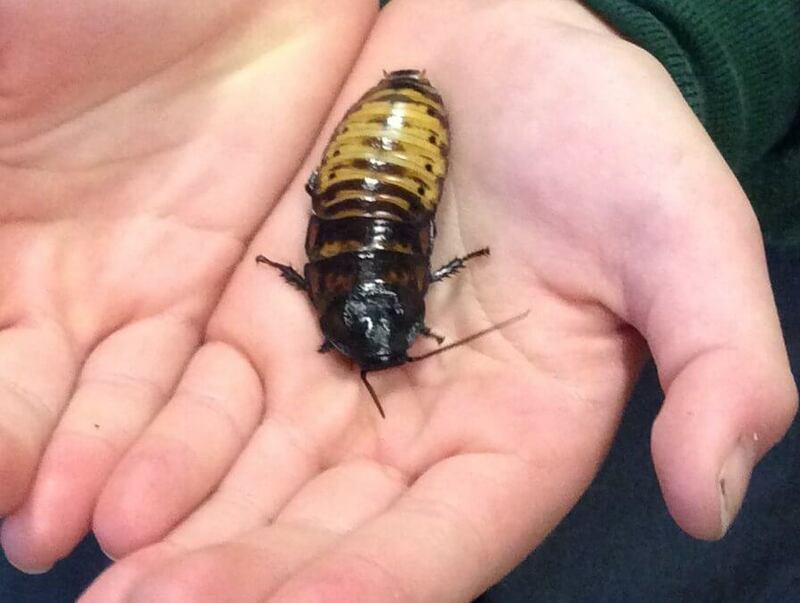 We went ‘bonkers about beetles’ with a visit from The Creepy Crawly Show and lots of bug books too!